Your donation will help offset child care costs for a working family in the DC metropolitan area. Assistance for One Day of Care. Thriving for Five Big Weeks! 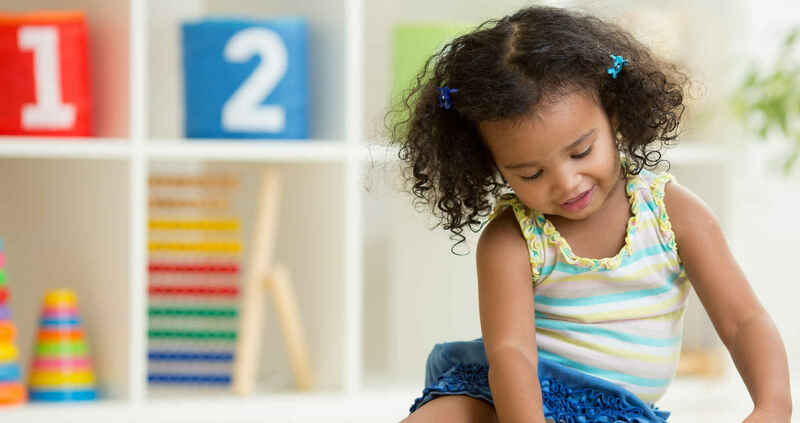 Every donation helps to provide a family in the greater Washington DC metropolitan area with the means to provide safe and enriching child care for their children. Love what this organization does for DMV families!